The beginning of the twenty-first century marks the maturation of the voices of indigenous poets in the United States. Norma Wilson's appealing and accessible collection of essays is both an introduction to and an enthusiastic celebration of the poetic vistas inhabited by modern Native American writers. Wilson's scope is both broad and specific as she draws from contemporary criticism, tribal histories and folklore, interviews with writers, and, of course, from the poetry itself. 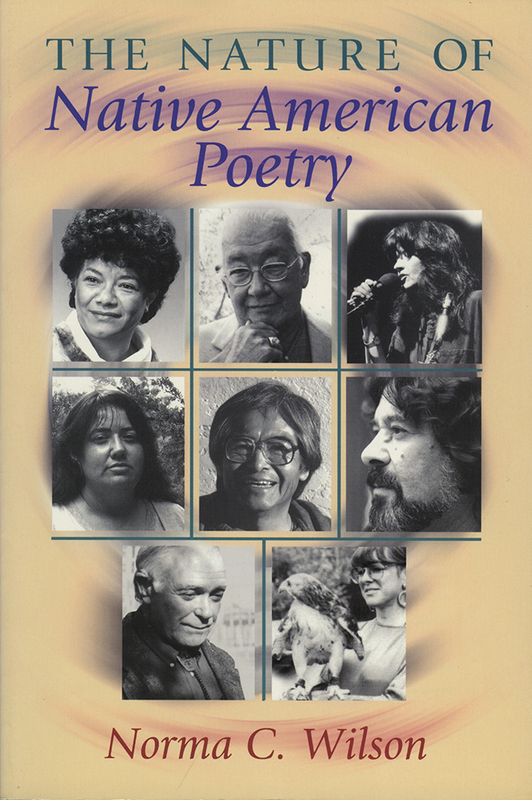 Her study is firmly grounded in the oral traditions and personal and tribal histories of the eight poets on whom she focuses--Carter Revard, N. Scott Momaday, Simon Ortiz, Lance Henson, Roberta Hill, Linda Hogan, Wendy Rose, and Joy Harjo. A final chapter on the "new generation" considers younger poets such as Sherman Alexie, Cheryl Savageau, Tiffany Midge, and Elizabeth Woody, among others. At the same time, Wilson's broad understanding of the literary heritage of East, West, and First nations allows her to place Native American poetry in global and historical context. Wilson points out Native American writers have been influenced by such well-known Western "canon" poets as Blake, Whitman, and Ginsberg. Her study further elucidates the clear mark that Native American literature, culture, and oral-poetic traditions have left on five centuries of British and American literature. The Nature of Native American Poetry is a guidebook mapping the modern rhythms of our ancient literary landscape. Norma C. Wilson is professor of English and American Indian Studies at the University of South Dakota in Vermillion. She is the co-editor of One-Room Country School: South Dakota Stories.